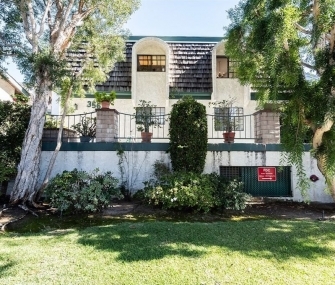 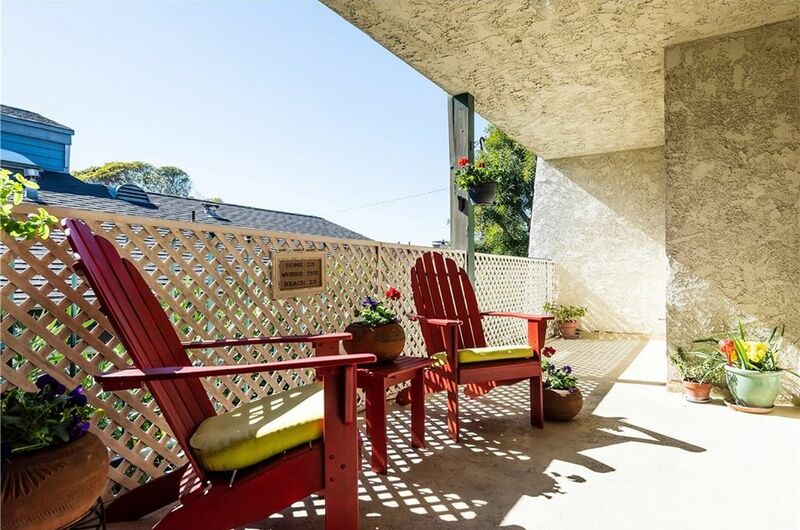 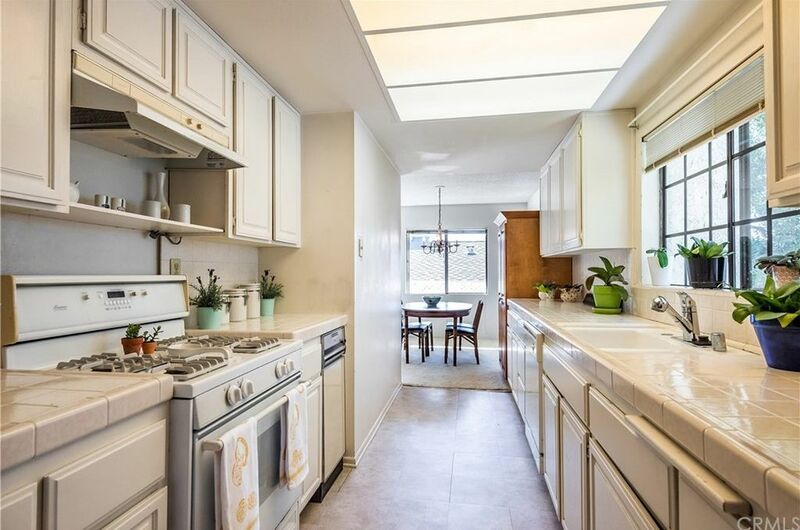 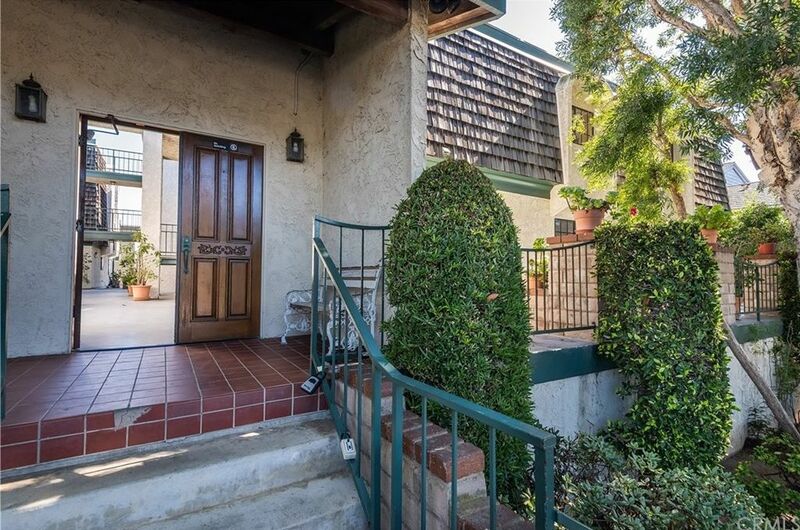 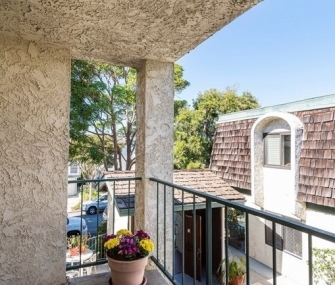 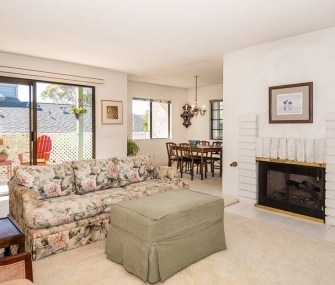 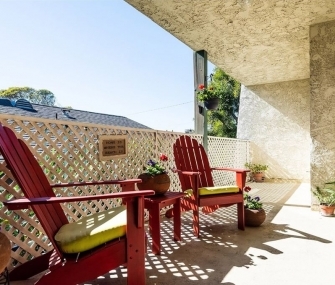 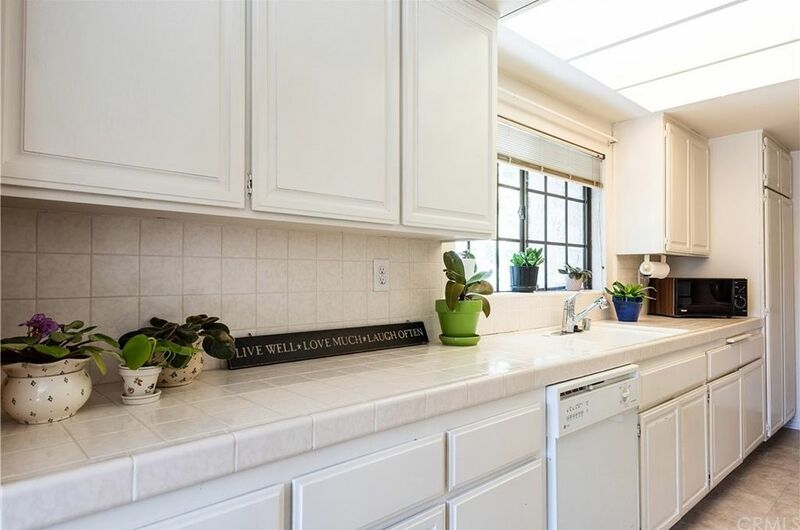 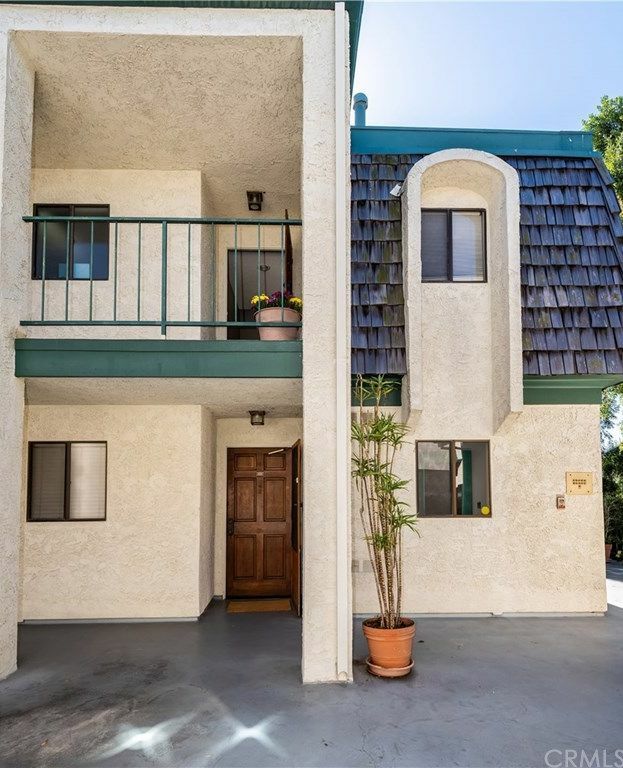 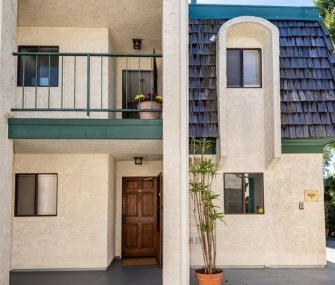 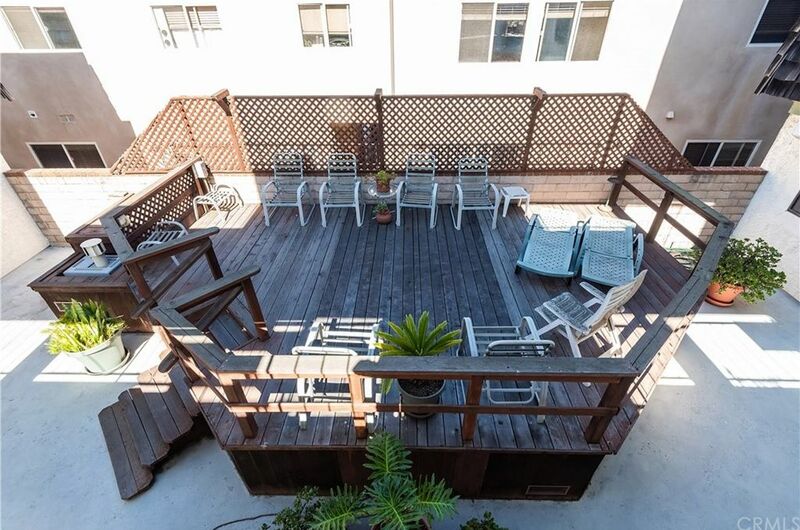 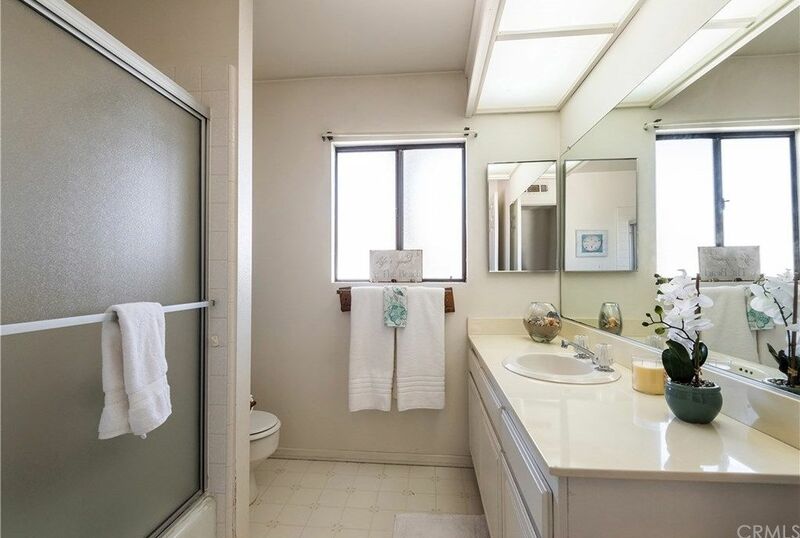 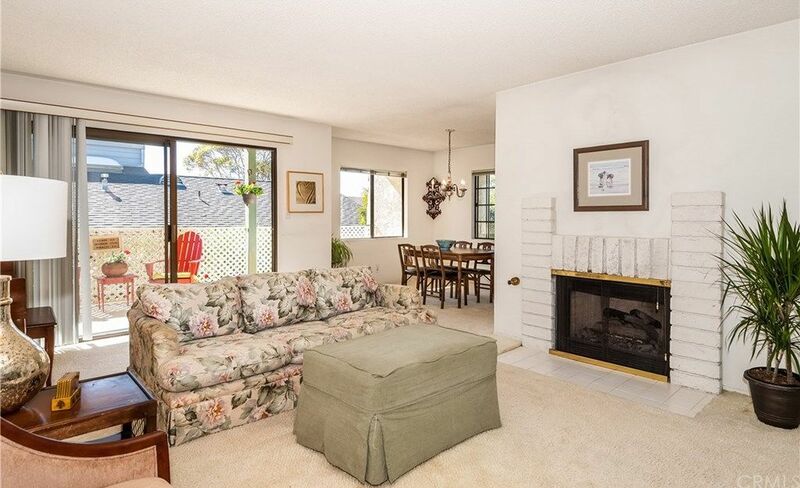 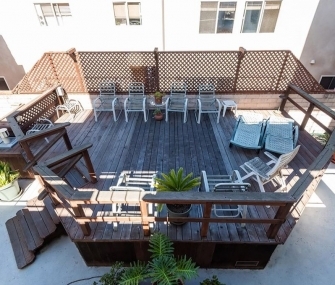 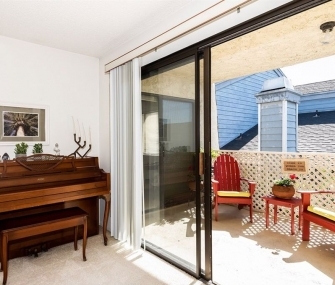 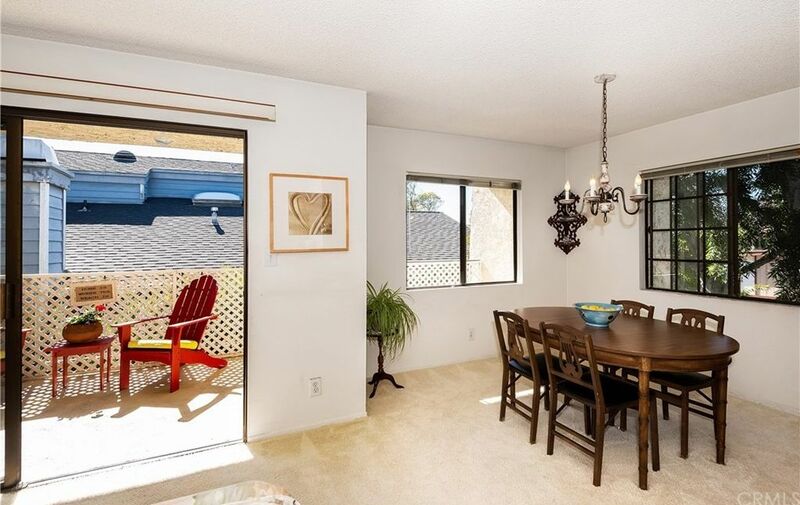 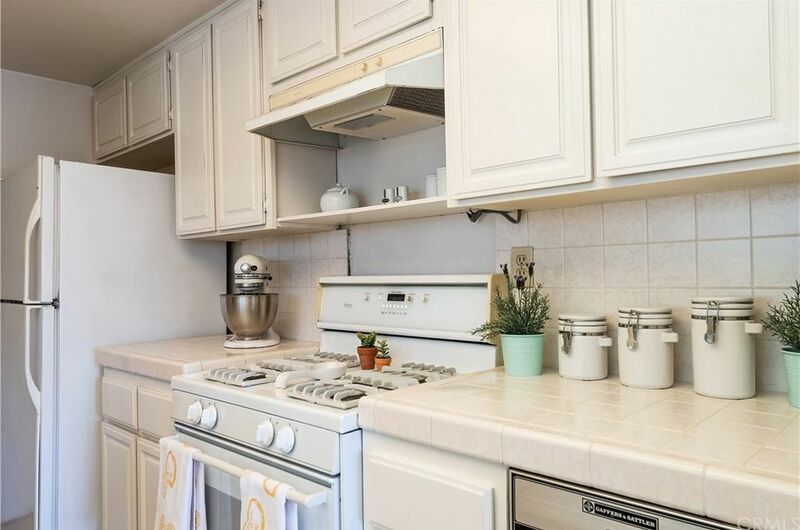 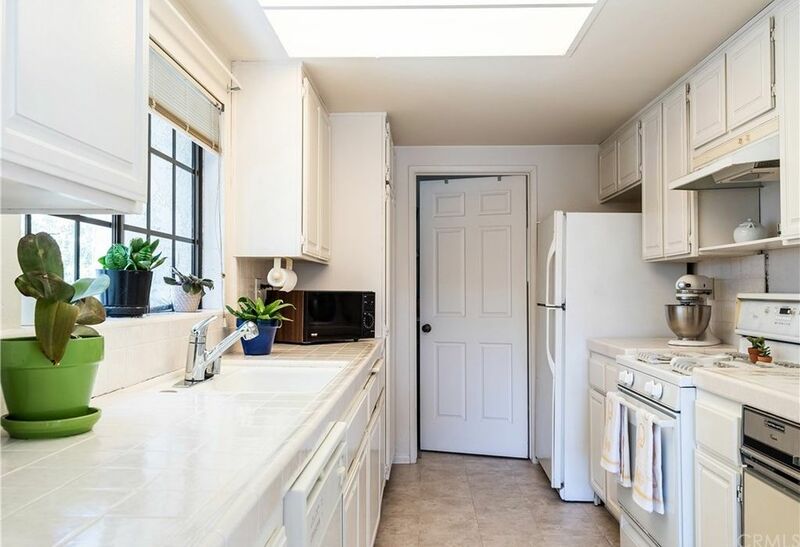 Rare top-floor condo in the heart of El Segundo! 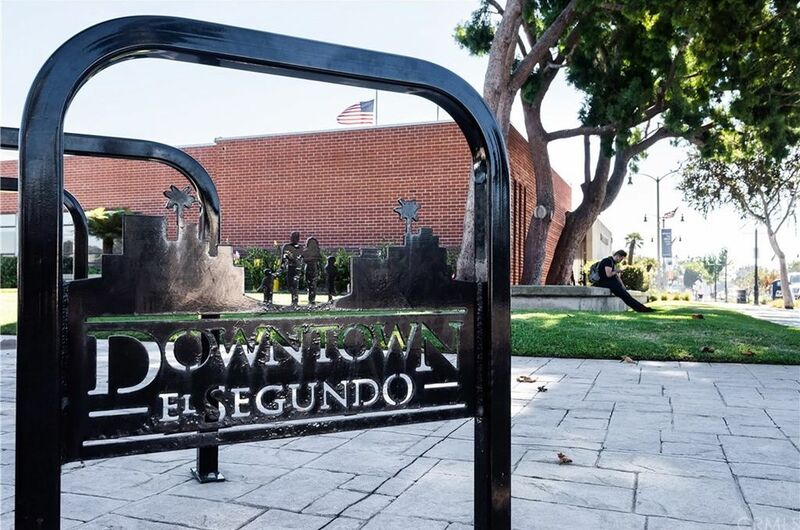 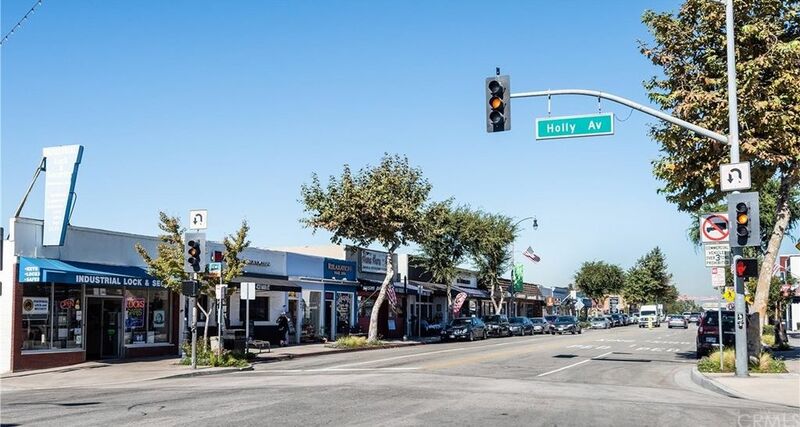 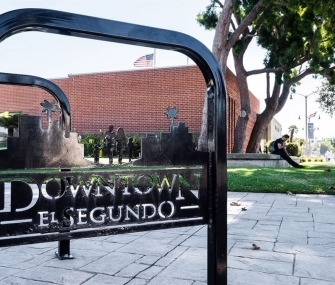 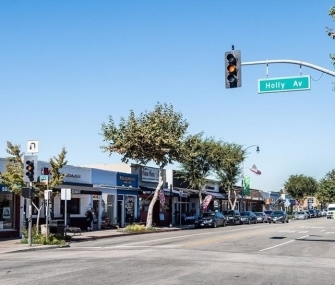 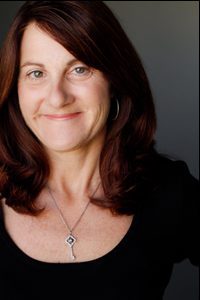 Walk downtown to all that El Segundo has to offer: restaurants, shops, park and farmer’s market. 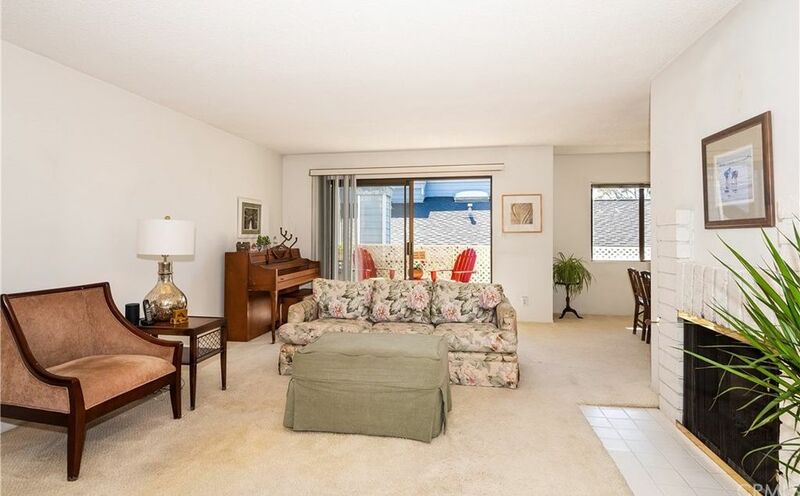 The light and bright corner unit features spacious living room with gas fireplace for the chilly nights, dining area and extra-long kitchen counters with plenty of cabinets. 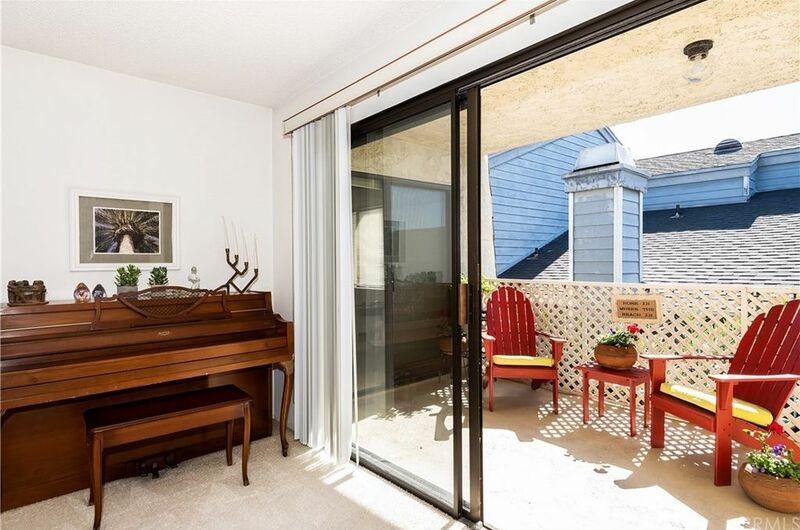 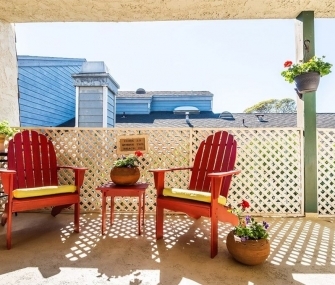 Enjoy the ocean breezes that flow through the home from the sunlit, over-sized balcony through to the front screen door. 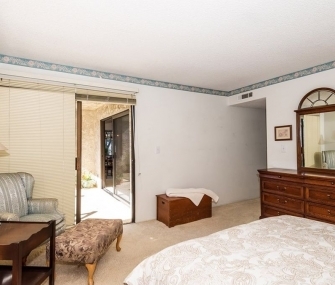 Master Bedroom with en-suite bathroom and walk-in closet, also with sliding doors to balcony. 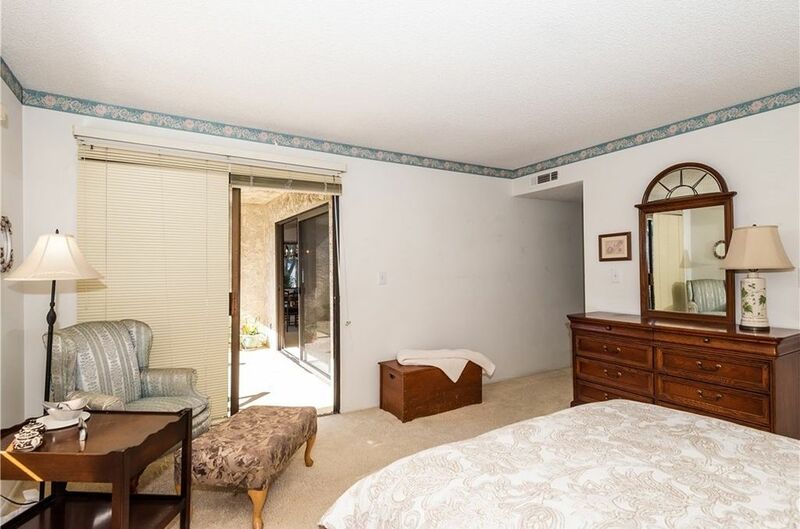 Good-sized second bedroom and full bathroom in the hall. 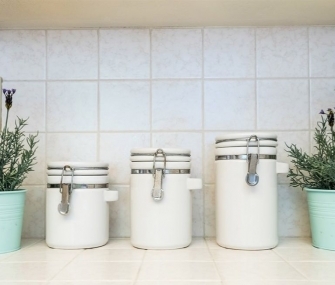 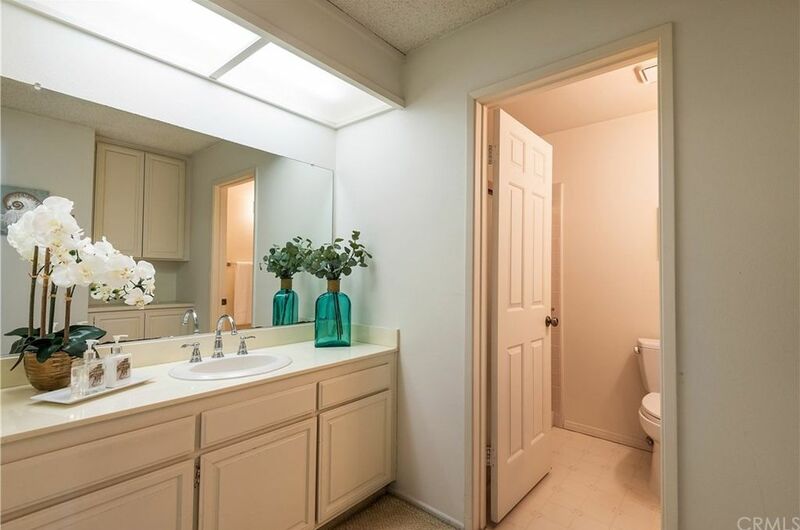 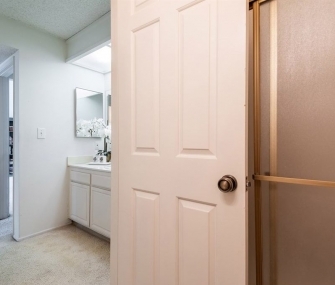 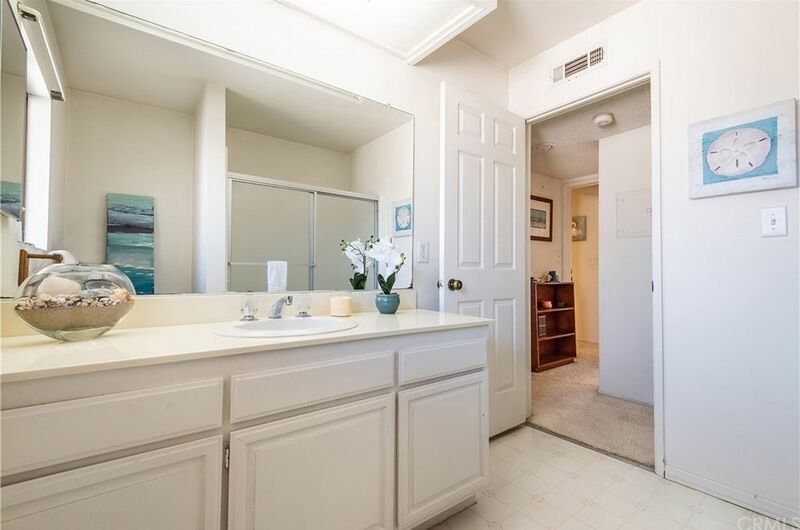 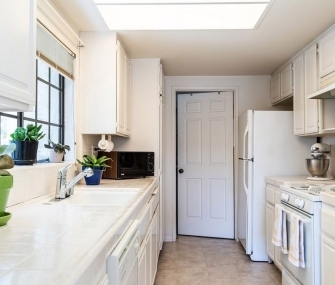 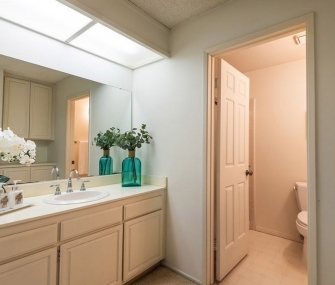 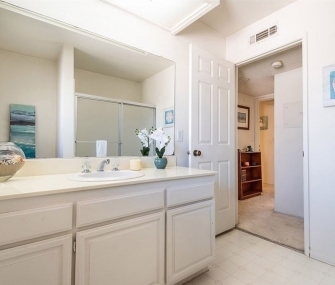 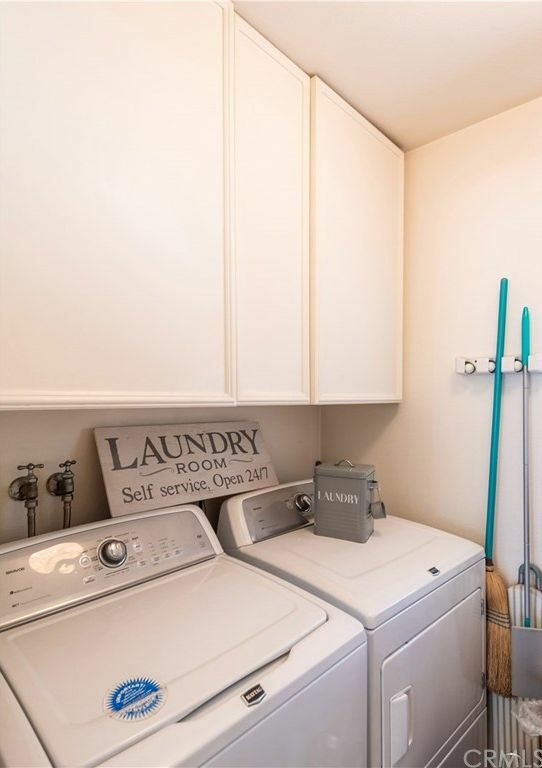 Highly desirable, in-unit, separate laundry room. 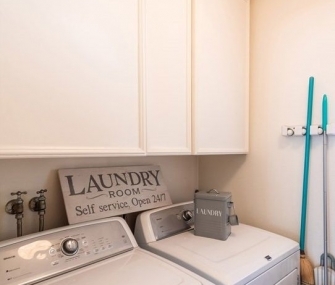 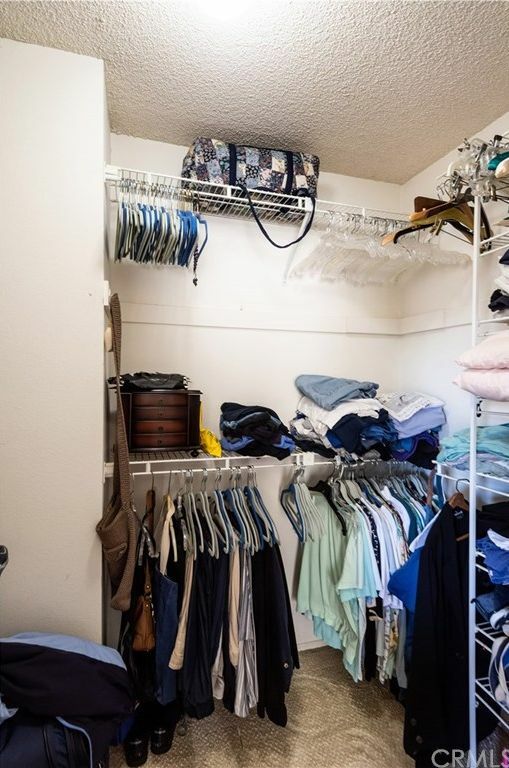 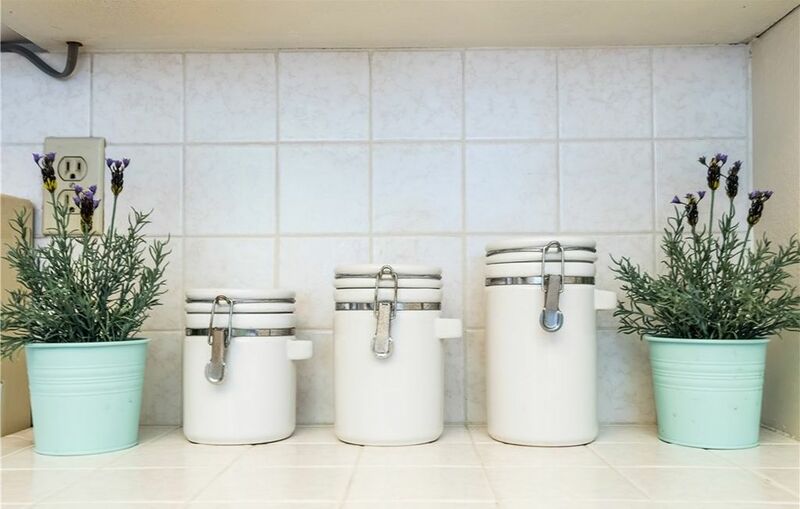 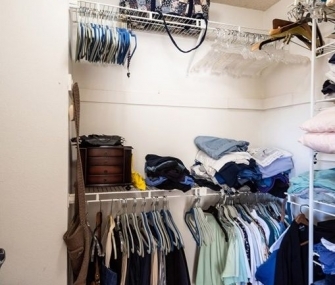 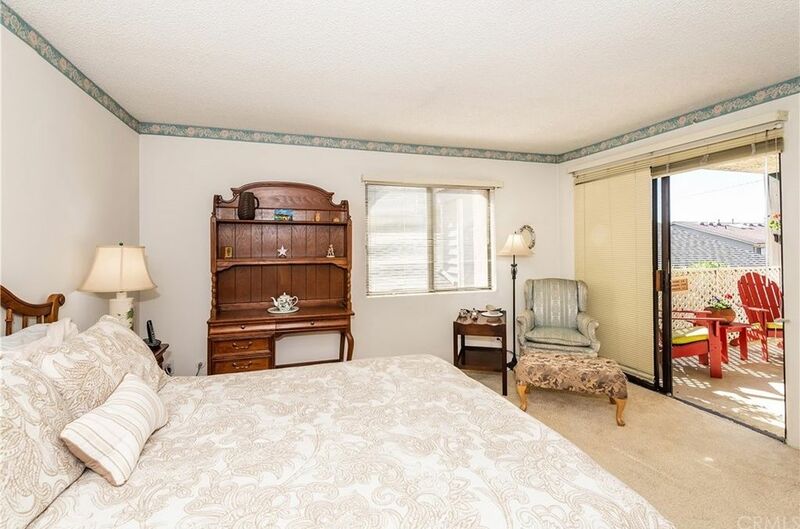 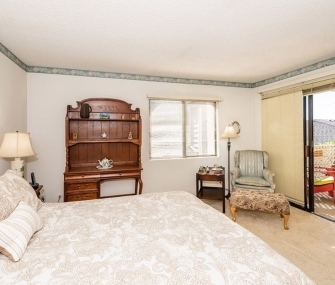 Condo features two side-by-side parking spaces and storage locker. 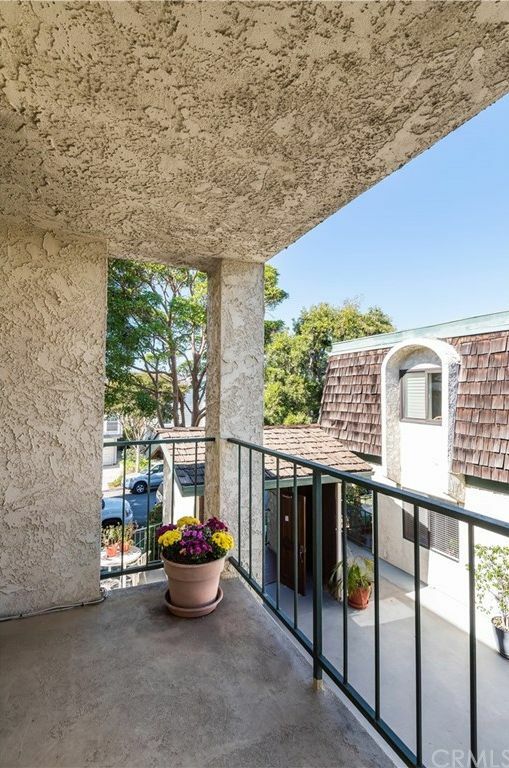 Elevator from gated parking area up to any floor in the complex. 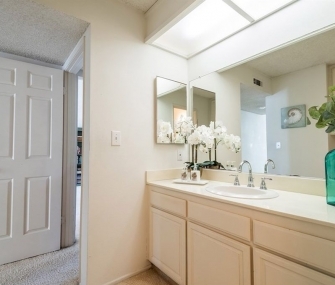 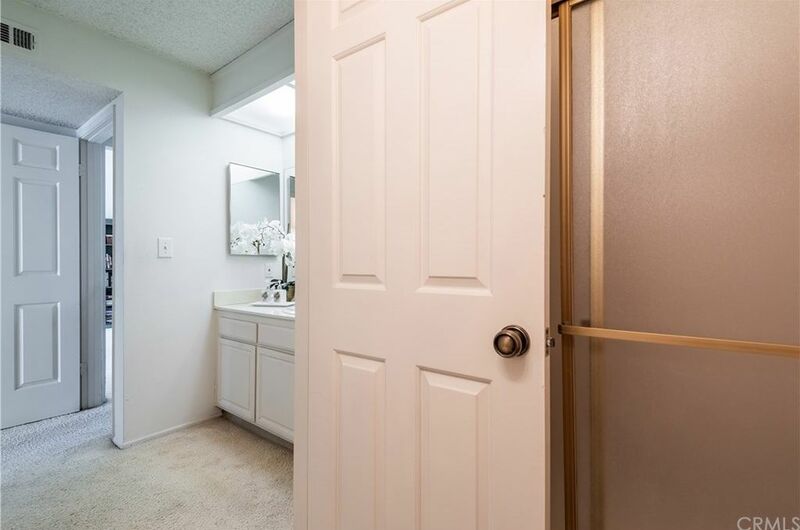 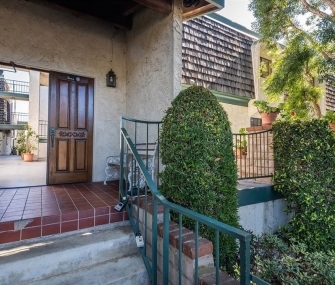 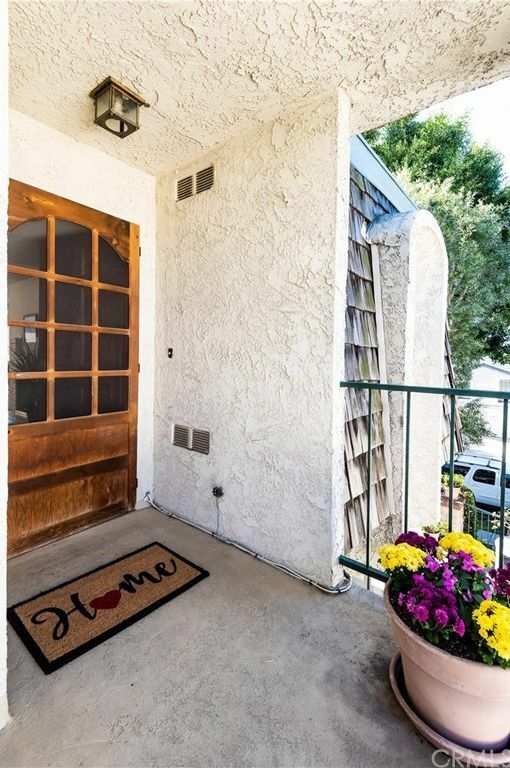 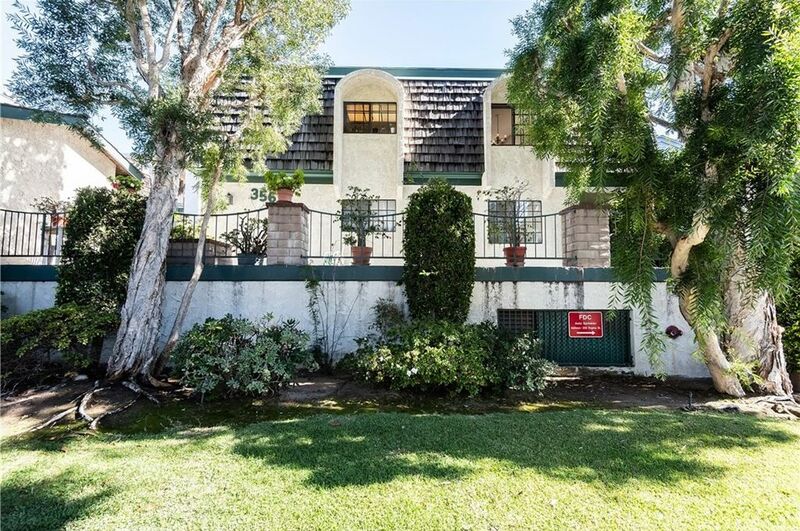 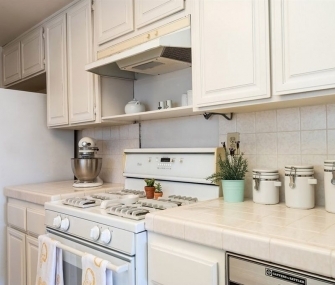 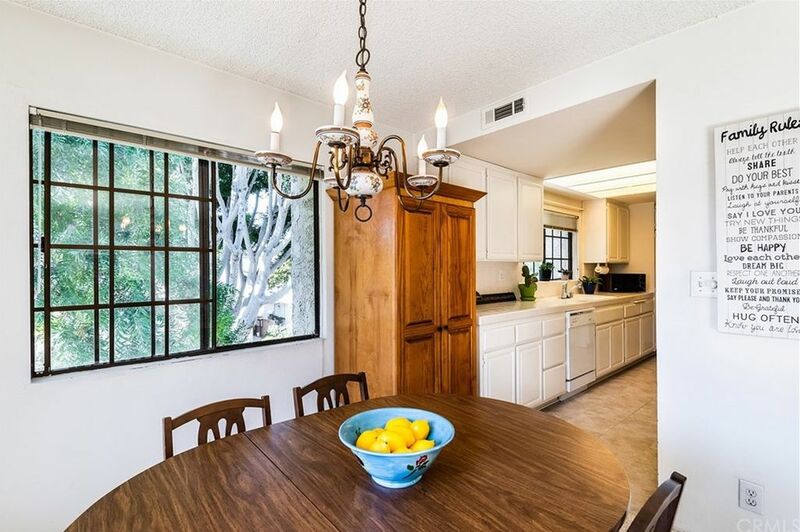 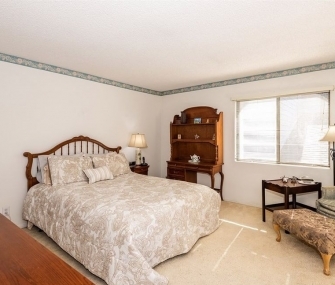 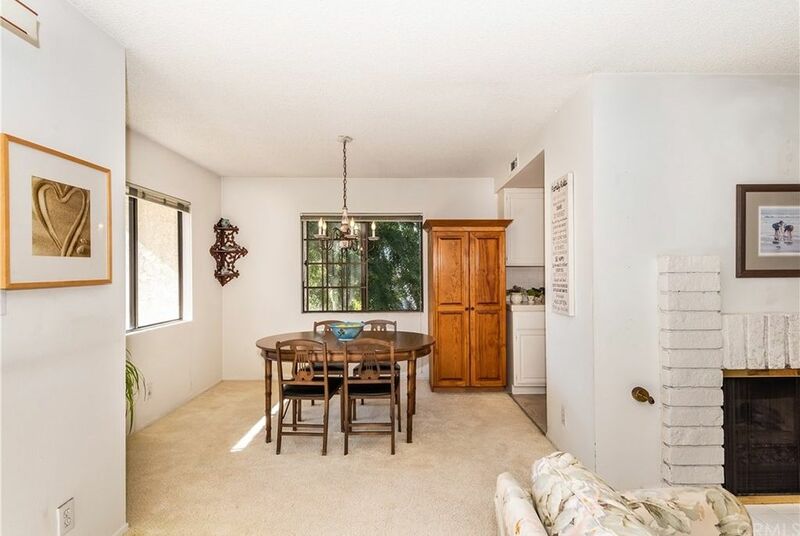 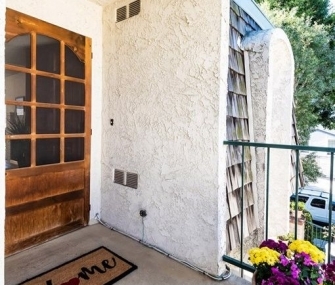 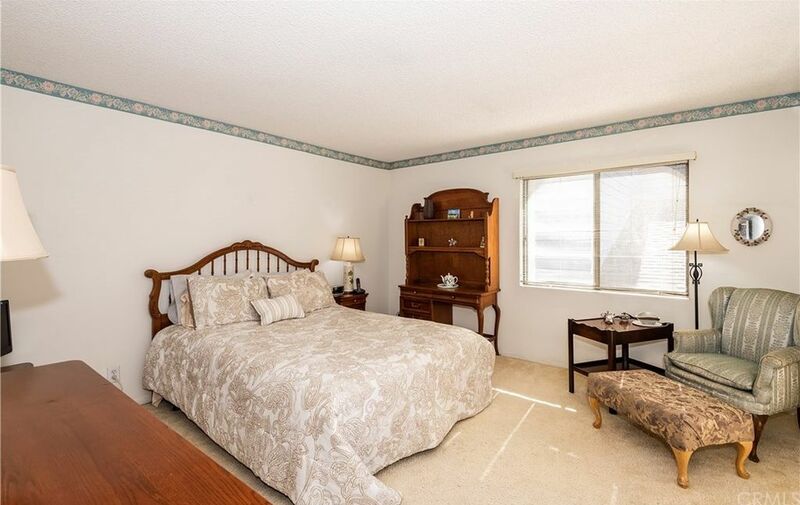 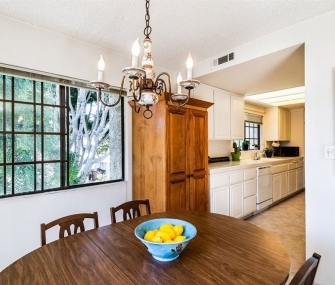 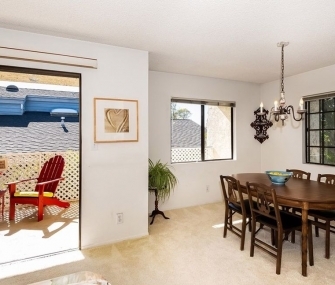 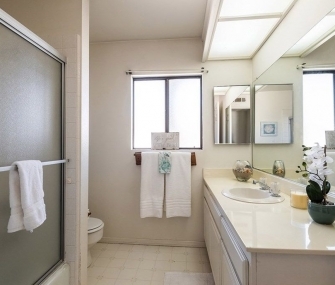 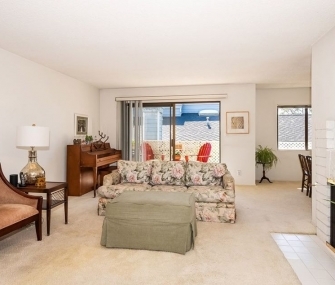 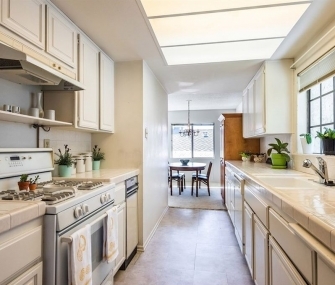 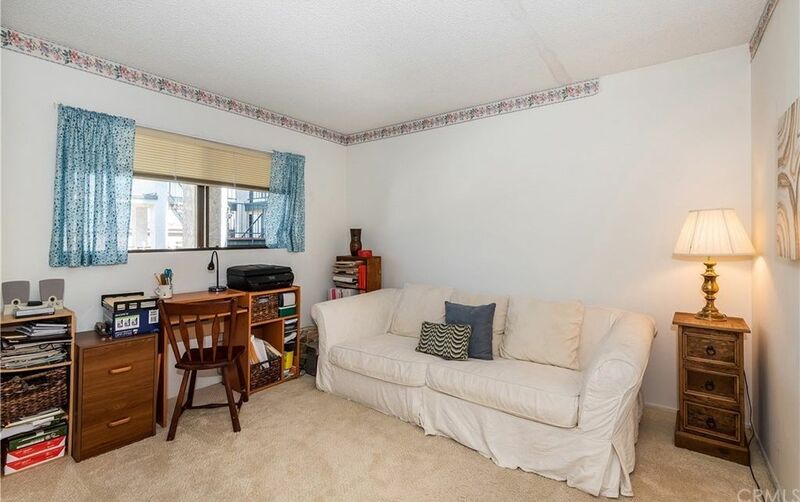 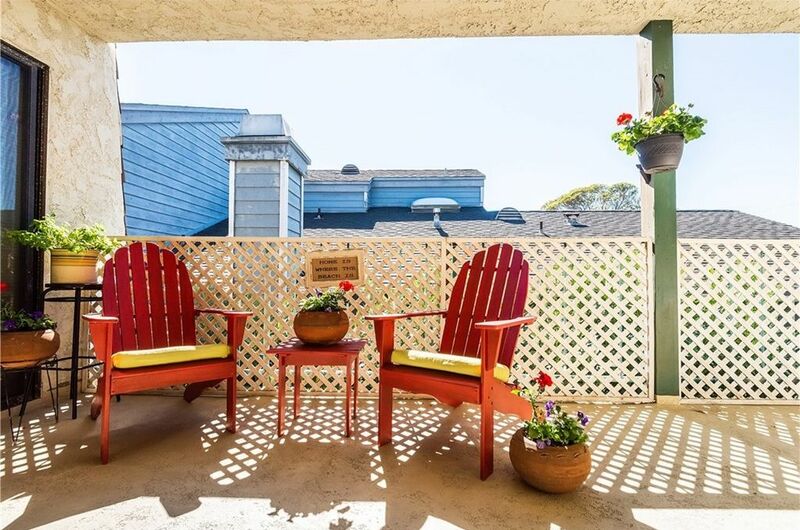 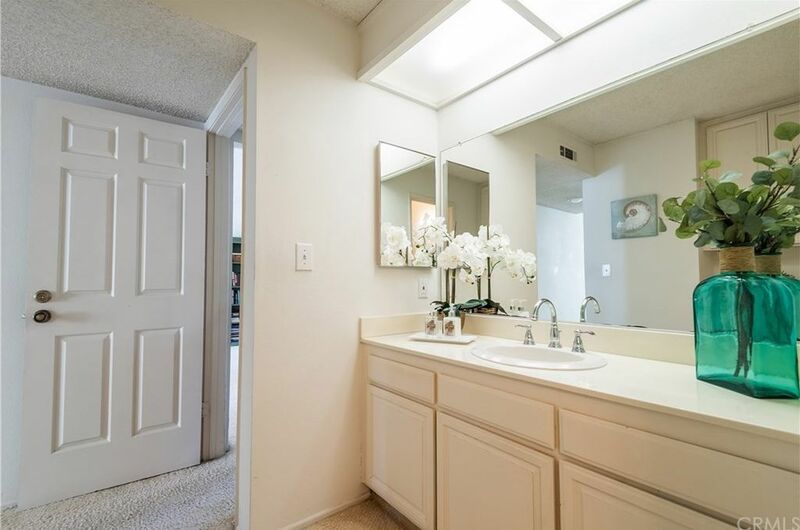 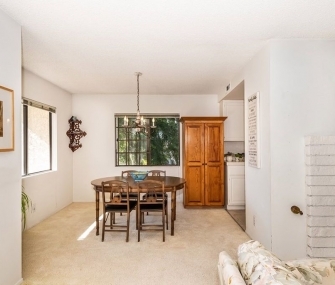 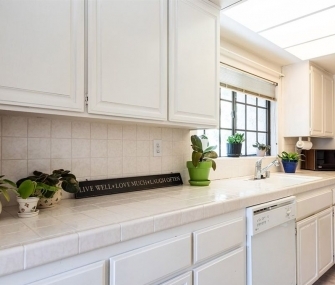 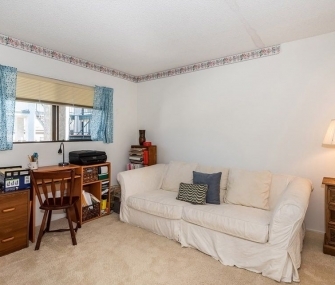 Located on a beautiful tree-lined street, this unit will not last.